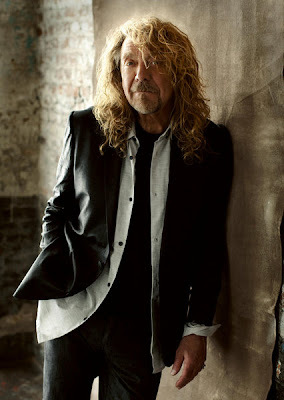 A judge has granted Robert Plant an extended restraining order against a fan who has allegedly been harassing him in recent years. TMZ reports Plant’s temporary restraining order against Alysson Billings earlier this month – which required her to stay 100 yards away from the singer at all times – has been extended to 300 yards for a term of 3 years. Plant claims Billings has been harassing him for the last 3 years, showing up at his concerts around the globe, sending him bizarre gifts and increasingly threatening messages. He says the woman believed they were in a relationship ... even though they never met. Plant will kick off a US tour with The Senational Space Shifters at the Palladium in Dallas, TX on June 20, with dates wrapping up July 27 in Brooklyn, NY’s Prospect Park.